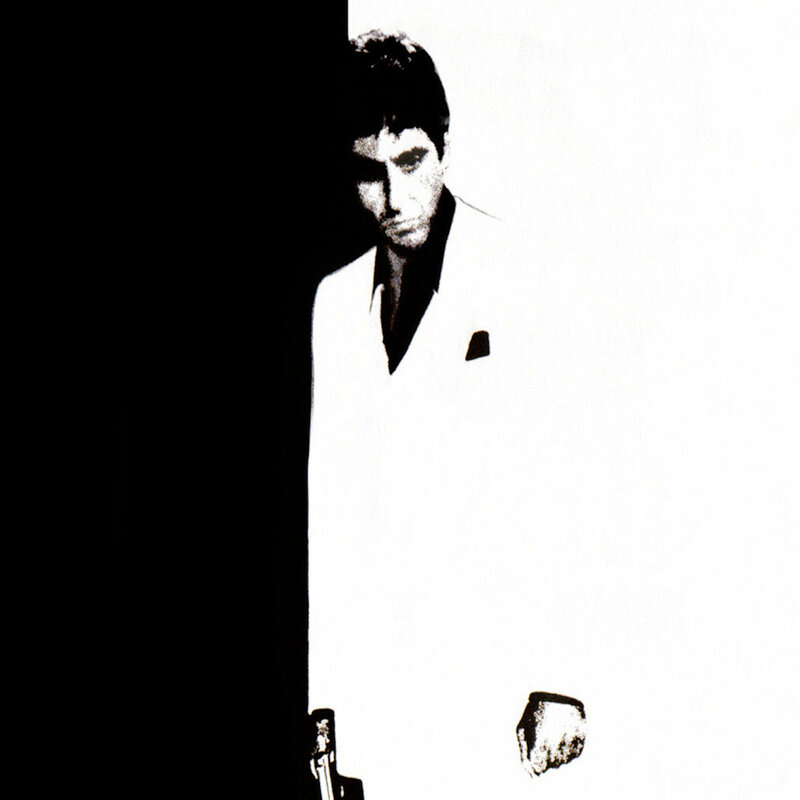 Scarface | Get Off My Lawn!! If any Geto Boys fans were hoping the Texas-based group would reunite for another project, Scarface has some bad news for you. In the latest installment of AllHipHop.com’s exclusive interview, Face makes it clear he will not be recording any more albums with GB. The rap legend does adds that there is no beef between him, Willie D, and Bushwick Bill. He just has no intentions of making another album as the Geto Boys. In fact, Face suggests he may be ready for full retirement for rap all together. Before he leaves, ‘Face will drop Deeply Rooted, his 12th studio album, this summer.